What the heck is “The Internet of Things”!! These days, very often I come across this Tech slogan so I decided to study about it and as a result, I have come to know about so called incredible millennial generation stuff. Why it is called “The Internet of Things” because it describes the fact that many everyday objects, from smart diapers to self-driving cars, have the ability to send and receive data via the Internet. This huge increase in data means we can use it to create a smarter world, where buildings sense and predict temperatures outside and adjust heating or air conditioning systems inside, where cars will drive themselves, where electricity and water grids self-diagnose problems, where your alarm clock monitors your sleep and wakes you up at the right time so your body doesn’t feel tired and where your baby’s diaper tweet you when it needs changing. A futuristic dream? No, all of these things are already here today. Here are the 10 hot and practical examples of what The Internet of Things can do today, each with its functions, price and rating. 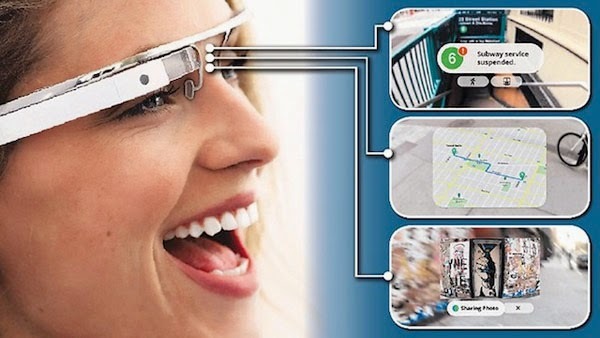 Function: The connected glasses from Google that give you computing power and hands free information right in front of your eyes. For example, it allows wearers to communicate with the Internet using natural language voice commands, a touch pad and the in-build camera. Information is returned via voice to your ear piece or via the display in the glasses. You can also take HD videos or photos, and soon new apps will allow you use Google Glass for many crazy things including recognize faces, track your exercise, translate text, see reminders, go on Facebook and Twitter, etc. Function: It is actually a sneaky spy, capable enough to give every detail of your family’s movements and daily activities. Small sensors known as motion cookies can be given to every family member so everyone knows where everyone else is, at any given time as long as they have access to the app. 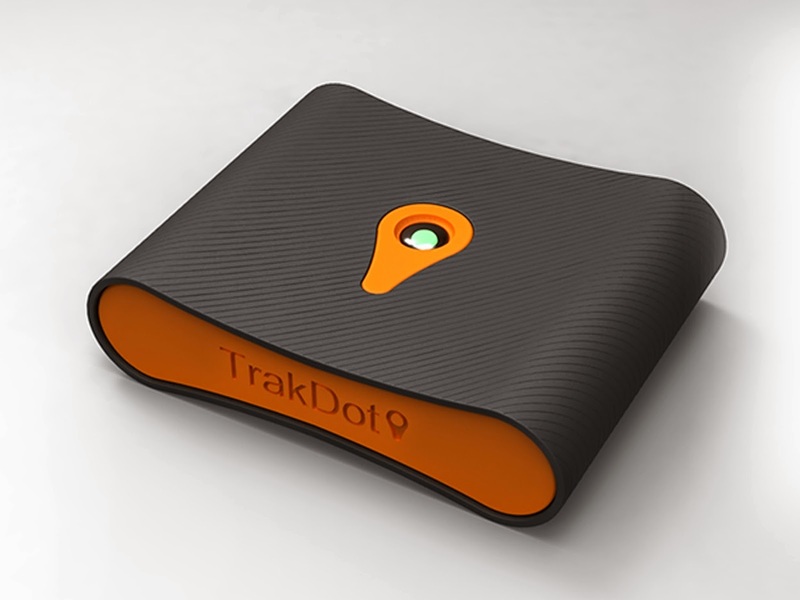 Function: Trakdot aims to offer travellers peace of mind, by letting them track the location of their luggage. Patented technology switches off transmitters and receivers while they are in the cargo hold and reactivates them when they are unloaded, automatically contacting the owner through local cell networks to report their location. 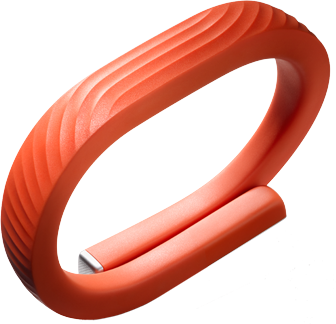 Function: It is designed to track and record data about our lifestyle, to help us make informed decisions on improving how we eat, sleep and move. 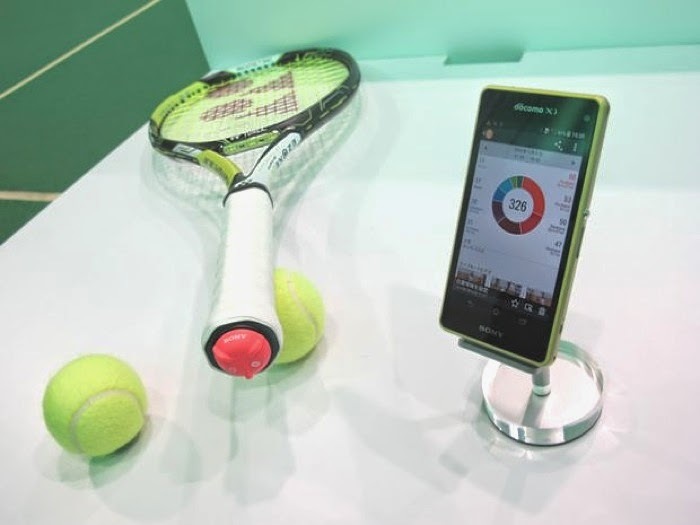 The data is synched to an Android device or iPhone where it is presented as visualizations which can be analyzed by the user to provide useful insights. 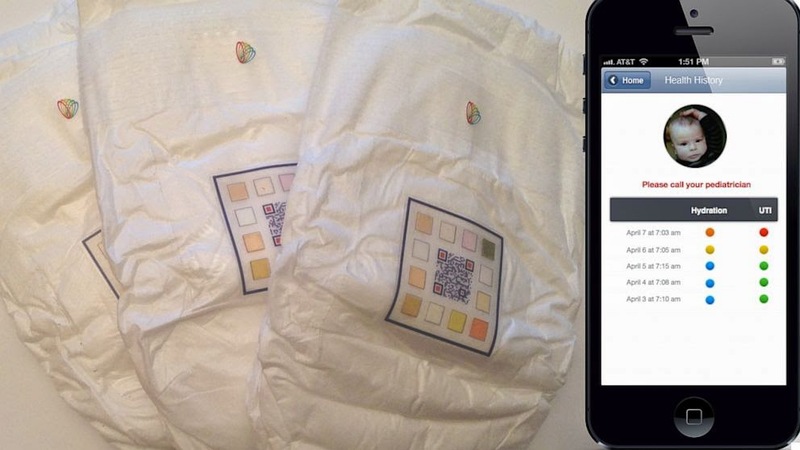 It gives you a smart alarm function that wakes you up when it is best. 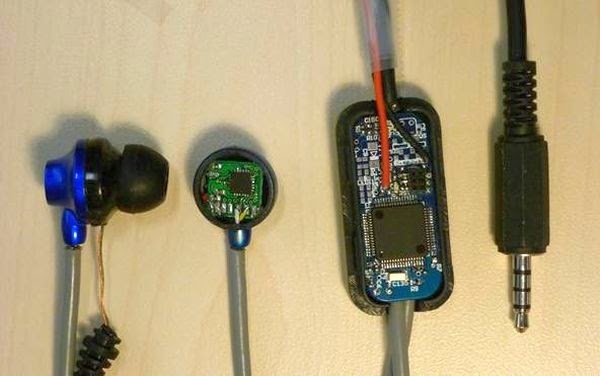 Function: This technology which will allow sensors in ear buds to work out what mood you’re in based on your heart rate, body temperature and biorhythms. Musical Heart automatically picks music according to your biorhythms. If you are upset and your heart is pounding and your body is tense, it can choose music to calm you down. Or if you are working out and want to keep your heart rate at a particular intensity, it will choose music to motivate you. Function: This is a line of wifi-enabled home automation devices controlled from the mobile Wemo app, which promises to save you money along with the convenience of controlling everything from one hub. It uses Insight Switches – pass-through plugs which fit into wall adapters making it possible to remotely switch on or off any electronic device, as well as monitoring the amount of power it uses. 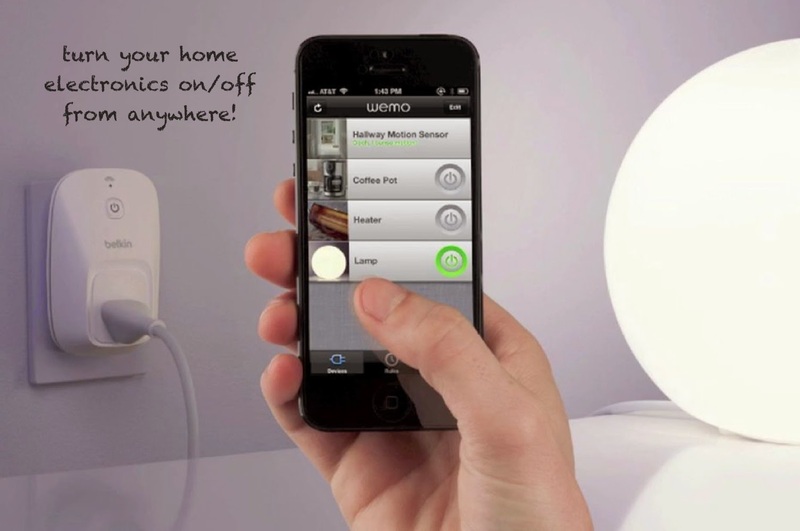 You can add other features such as Wemo motion sensors, to automatically switch lights on or off as you move around the house. 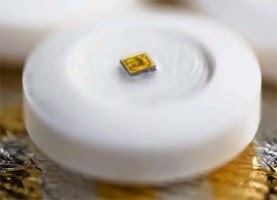 Function: These US FDA approved pills come with in-built sensors, so when you swallow them, they take information from the inside of your body and submit it to devices such as smart phones. 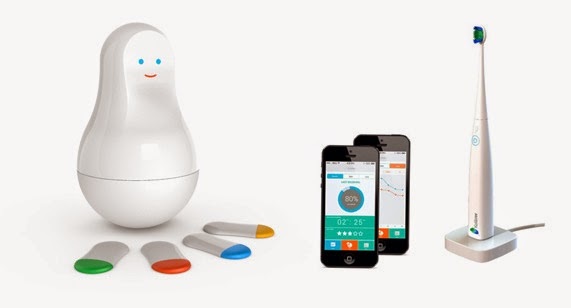 These pills will be able to alert you to any medical problems - just imagine a pill that senses the onset of labor in pregnant women and automatically informs their doctor and midwife. Just imagine what will happen when you connect all these devices in even smarter ways – when some device claims to control your brain and its thoughts and gives you an insights about how much productive your brain is and what can be done to improve the usage of brain usage. When Google starts reading our mind and understand our search needs and provide search solution before much we actually need it. Keeping these emerging and new technological trends, I see endless opportunities for business, science and governments to exploit this new data tidal wave. The only challenge is that what % of the population will be able to experience these emerging technology gadgets!! I hope this blog details have actually made the often fuzzy concept of The Internet of Things clearer. Please let me know about your views on “Internet of Things”.